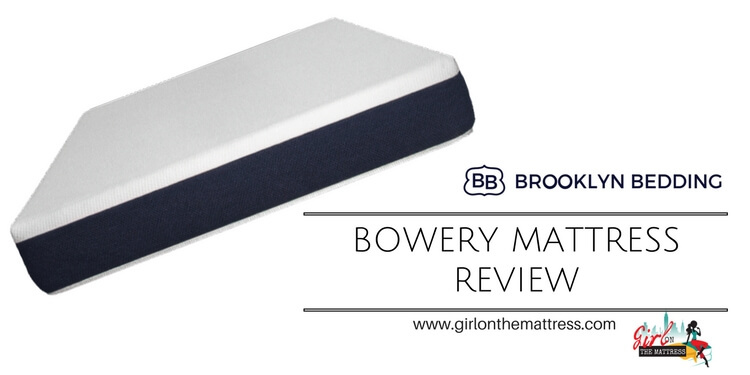 Brooklyn Bedding Bowery Mattress Review - A Budget Mattress? 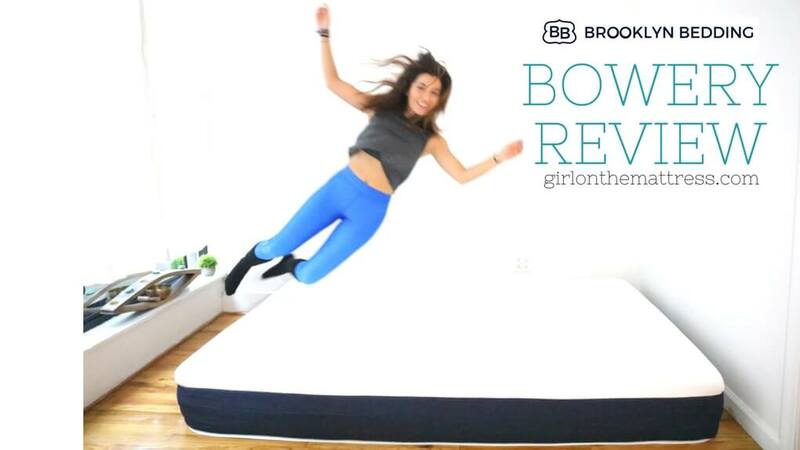 Brooklyn Bedding Bowery Mattress Review – A Budget Mattress? Here's the Brooklyn Bedding's new baby, Bowery mattress. It's their budget friendly bed-in-a-box mattress that offers a lot for half of other online mattresses. Compared to the other models, the Brooklyn Bowery only comes in a single firmness option. It consists of 10-inches of three layers of foam. First Layer: Composed of 3-inches of Energex Foam. 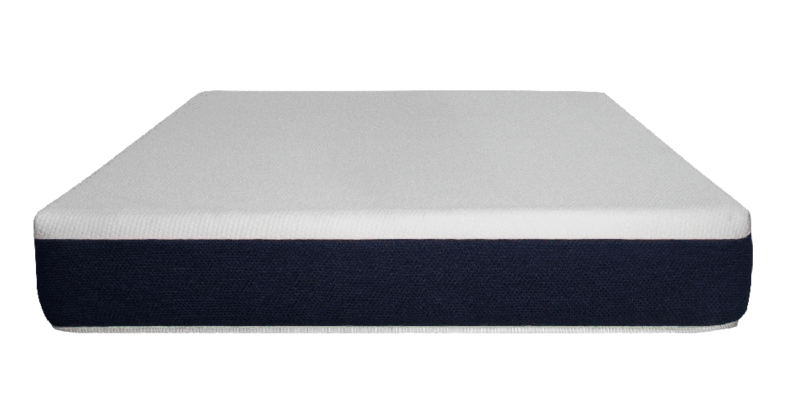 Patented by the company, it’s a great foam designed to offer contour to the body while you sleep. It also comes fully incorporated with a cooling gel to ensure heat regulation and proper temperature. Second Layer: Composed of 2 inches of transitional foam. This helps create a smooth transition from the Energex foam and the support foam. Final Layer: Composed of 5-inches of high density support foam. This bottom layer ensures you get a solid foundation underneath all the top layers. All three layers are then covered in a gorgeous stretch knit cotton cover by Brooklyn Bedding. This signature fabric is super soft to ensure comfort and cooling. It’s non-removable so in case of spills, you need to do some spot cleaning using a mild detergent. When it comes to performance, the Bowery surprisingly does well, even if it’s touted as a budget mattress. For most people, they would assume that since it’s a budget mattress, the performance and quality would be compromised but that’s far from the truth in this case. The Bowery is not only well made, it delivers quality performance including a strong support with a soft to medium firm construction. This would be about 5 out of 10 on the firmness scale. There’s enough back support to ensure a comfortable sleep. The top layer, which is the Energex Foam is infused with cooling gel, but at best, the top foam is temperature neutral ensuring you won’t sleep hot. *%10 discount is already included. The Brooklyn Bowery lives up to the hype and definitely delivers when it comes to performance. It’s a good-sized mattress that’s surprisingly responsive, with the top layer easily popping back into place when you switch positions. There’s minimal motion transfer too, perfect if you sleep with a partner. For firmness, it’s a bit on the softer side, close to a 5 out of 10. It’s still possible, however, that many people will find the firmness level to be right for them. With their 120 days trial period you can try the mattress risk free. The best part though is that for the quality and performance, the price is excellent. It’s definitely a budget bed-in-a-box mattress worth your money. – Do I need a box foundation for Brooklyn Bedding Bowery mattress? Any type of support system that provides minimal to no flex will work with the mattress. This includes most platform, slat, and box spring foundations. 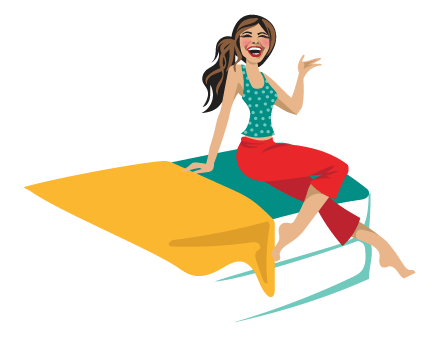 – Is Brooklyn Bedding Mattresses are flippable? Brooklyn Bedding mattresses should be rotated every 6 to 8 months but never flipped. Their mattresses are designed with comfort layers on top and support layers on bottom. There is a natural scent when unpacking Brooklyn Bedding Bowery mattress for the first time. This smell will dissipate within a few hours when well ventilated. Brooklyn Bedding offers email, live chat, phone or twitter help lines. You can call them on 1.888.210.8751, join the Live Chat, email at support@brooklynbedding.com or tweet them via their @BrooklynBedding handle.